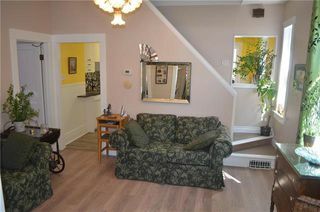 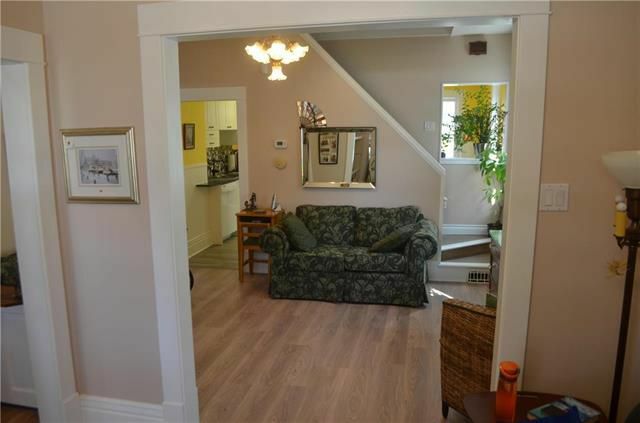 Wonderful character home, beautifully updated but leaving the charm! 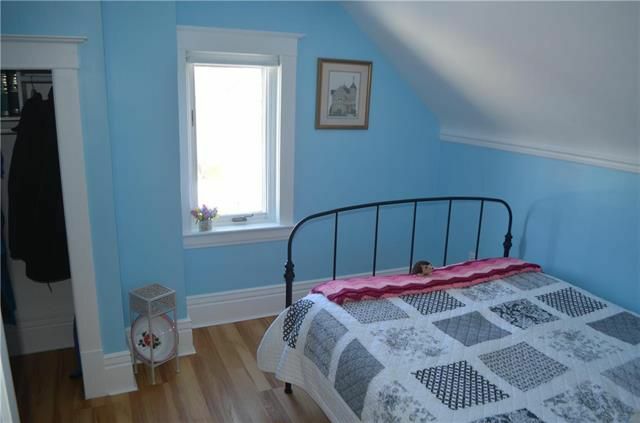 Three + bedrooms, 3 bathrooms - renovations include:shingles, roof, electrical, kitchen, bathrooms, etc. The front room used as an office could be turned back to a bedroom- just put on the door which was removed. 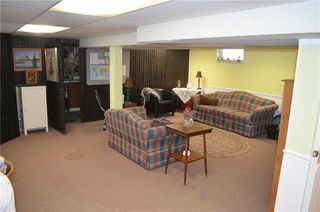 Main floor den- used as TV room now - was previously used as a dining room. 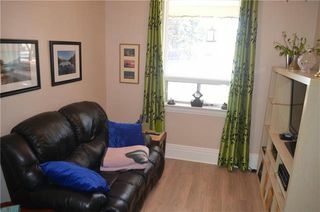 Cozy sunroom/mudroom with electric fireplace makes it a great place to read! 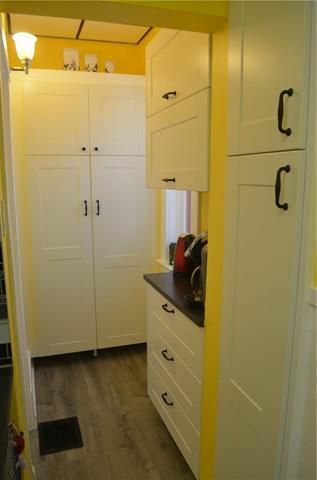 New Ikea kitchen and 4 piece bath. 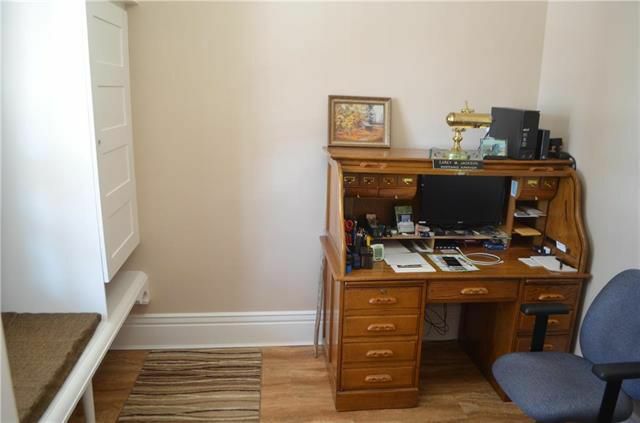 Two quaint bedrooms upstairs plus a 3 piece bath. Basement is finished. 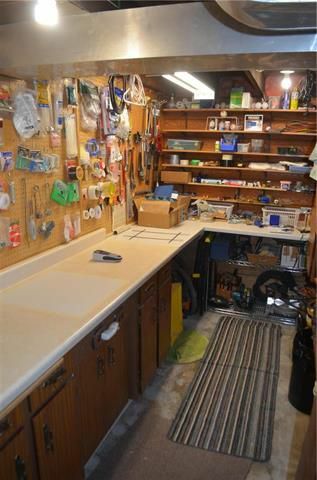 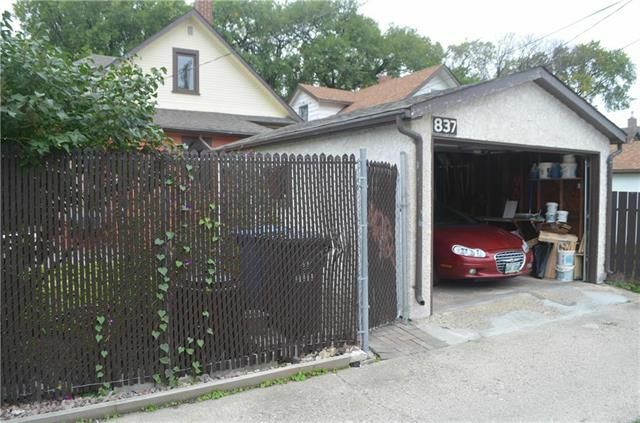 Single garage fits a large vehicle- newer door and openers. 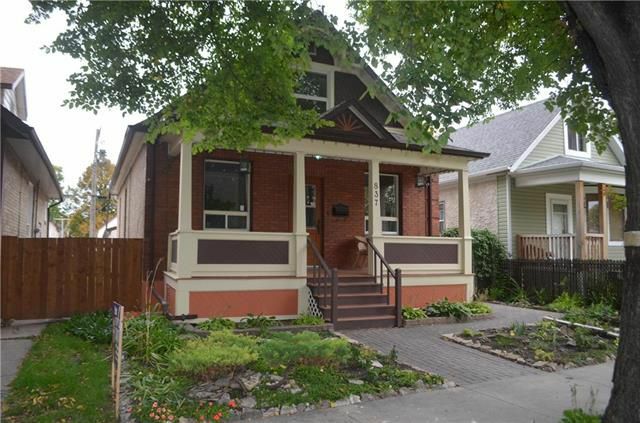 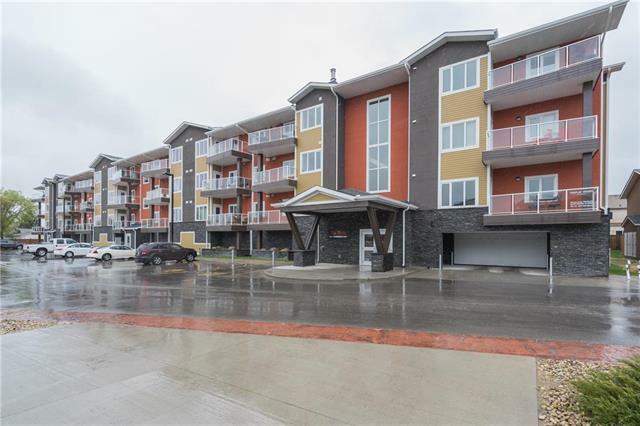 Updated character home in good neighbourhood. 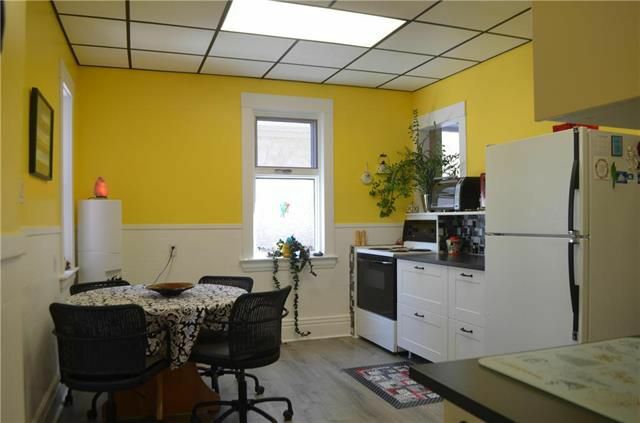 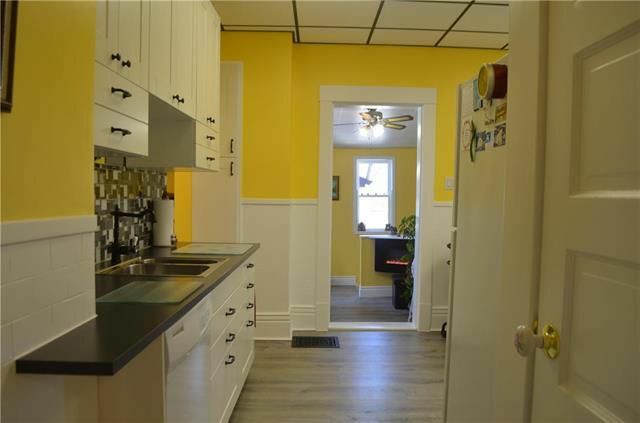 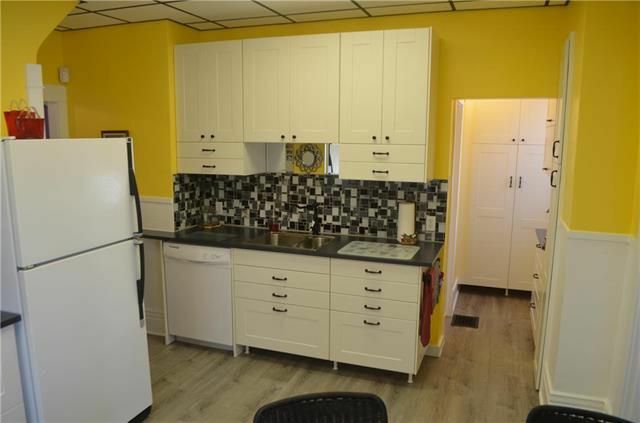 Bright spacious newly renovated eat-in kitchen. Front room used as office but could be a bedroom. 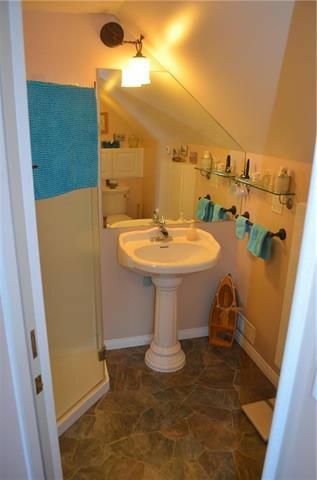 Main floor 4 piece bathroom. View from den/dining room to stairs leading to upper bedrooms and kitchen. 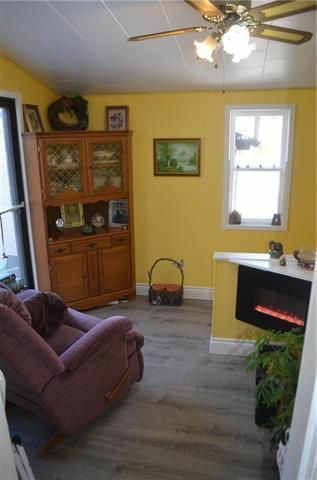 Sunroom with cozy electric fireplace. 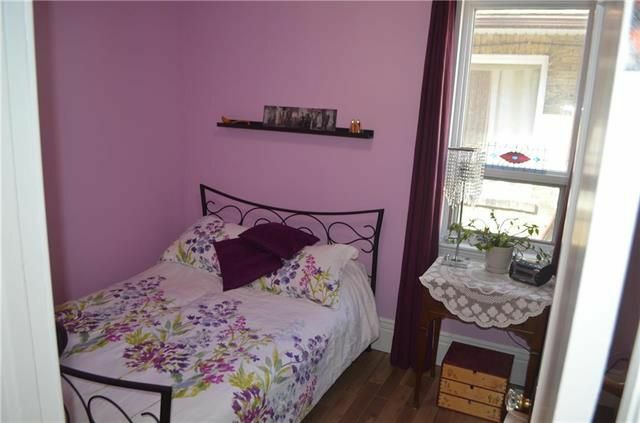 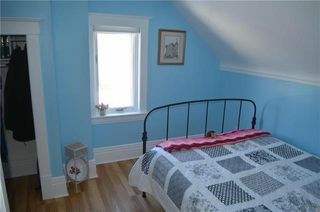 Bright second floor bedroom with laminate flooring. 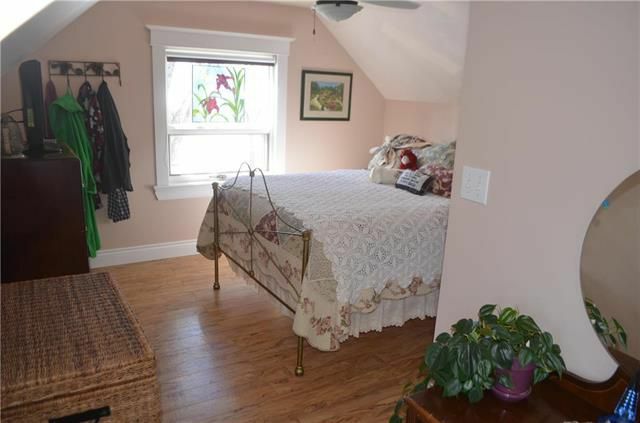 Quaint master bedroom with dressing room. 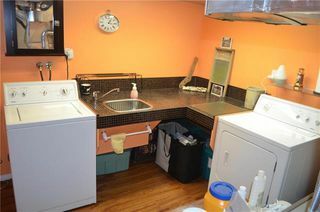 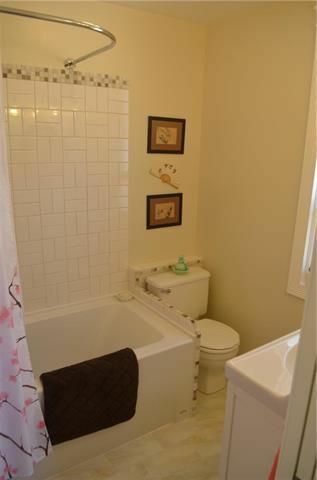 Laundry room with toilet and sink. 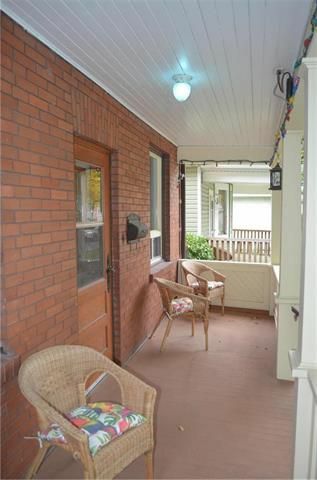 Lovely front porch to enjoy the lovely weather! Spacious single garage with newer garage door and opener.